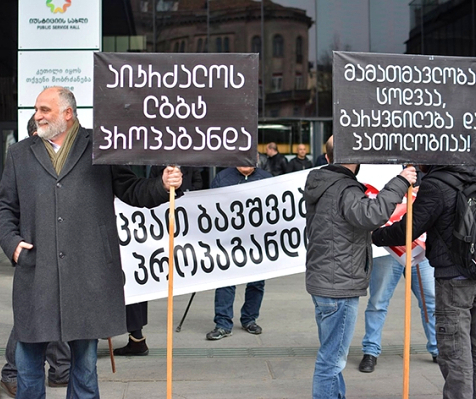 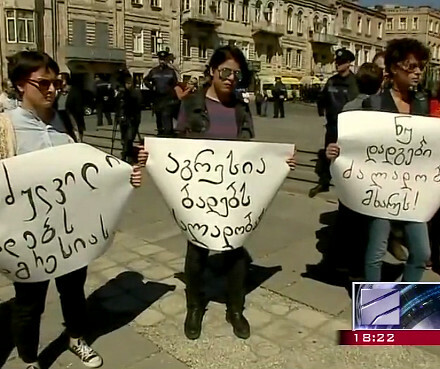 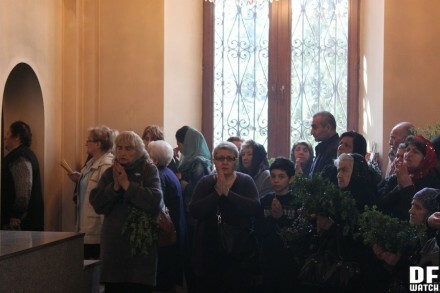 TBILISI, DFWatch–Although the Armenian Apostolic Church follows a different liturgical calendar, many Georgian Armenians mark religious holidays on the same days as the Georgian Orthodox. 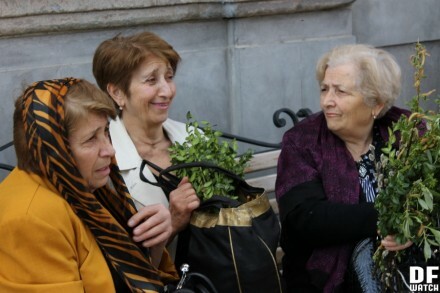 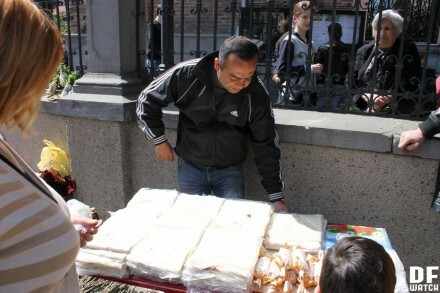 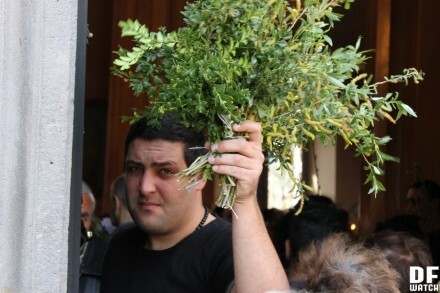 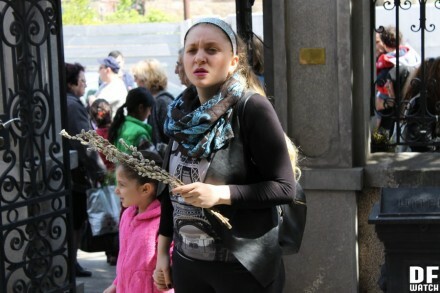 Armenians in Armenia already celebrated Palm Sunday (Tsaghkazard in Armenian, Bzoba in Georgian) on 20 March, however the area adjacent to Saint Ejmiatsin church in Tbilisi’s district of Avlabari is crowded with people selling small boxwood and sallow branches. 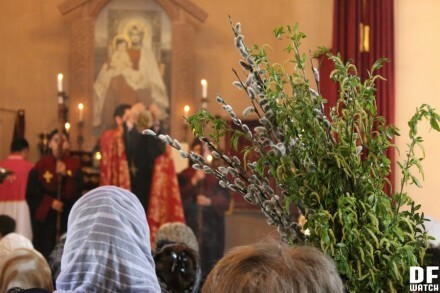 The branches are used to commemorate Jesus Christ’s entry to Jerusalem, where palm fronds were strewn before him. 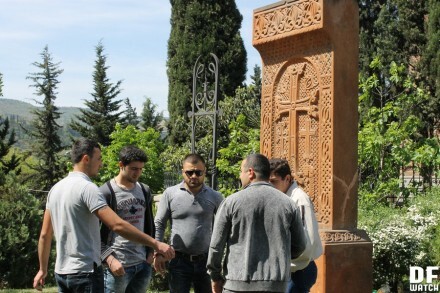 During the upcoming week, the community will commemorate Jesus’ crucifixion, death and resurrection. 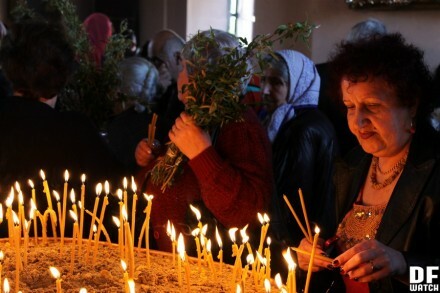 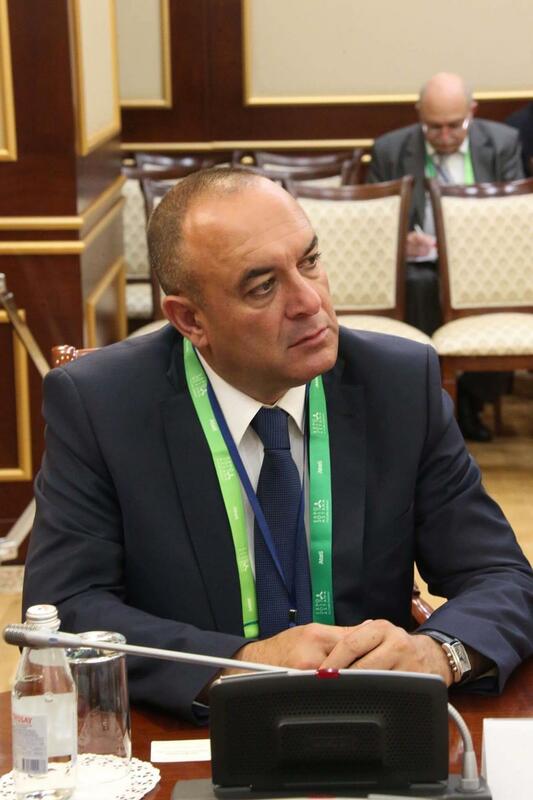 “Many local Armenians celebrate Easter on the same days as Georgians, because these are the only days when they can have time off,” Yevgenya Markosyan from Hayartun, which is an Armenian cultural‐educational centre affiliated with the Armenian Apostolic Church in Georgia. 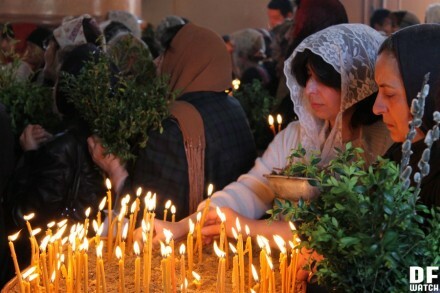 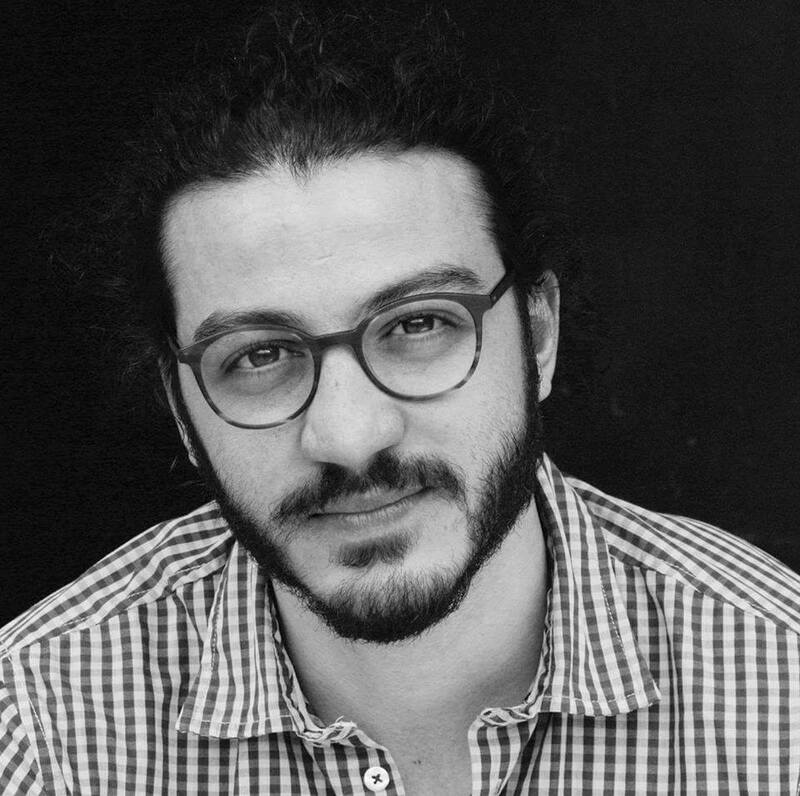 “We noticed, however, that since we’ve started organizing Easter celebrations according to the Armenian calendar, more and more people started to join them. 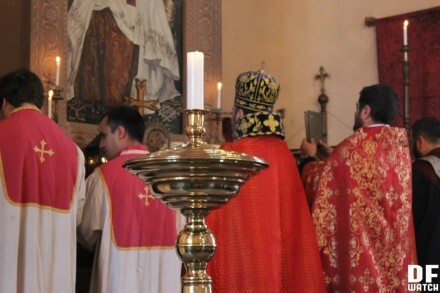 Still, the majority observe them on the same days as the Georgians do,” Markosyan added.